Identify the basic differences between keynote speeeches and other kinds of speeches. Learn how to evaluate audience feeling and establish emotional raport. Learn and use the professional techniques necessary for a scucessful keynote presentation. Entertain the audience through the use of humor drawn from personal experience and from other material that you have personalized. Deliver the speech in a way that makes the humor effective. Establish personal rapport with your audience for maximum impact. Tell a sales audience how to sell a product by using a planned presentaion. Inform a sales training audience about the human experience of the buyer-seller relationship. Use entertaining stories and dynamic examples of sales situations. Inspire sales people to want to suceed in selling. Plan and present a seminar with specific learning objectives. 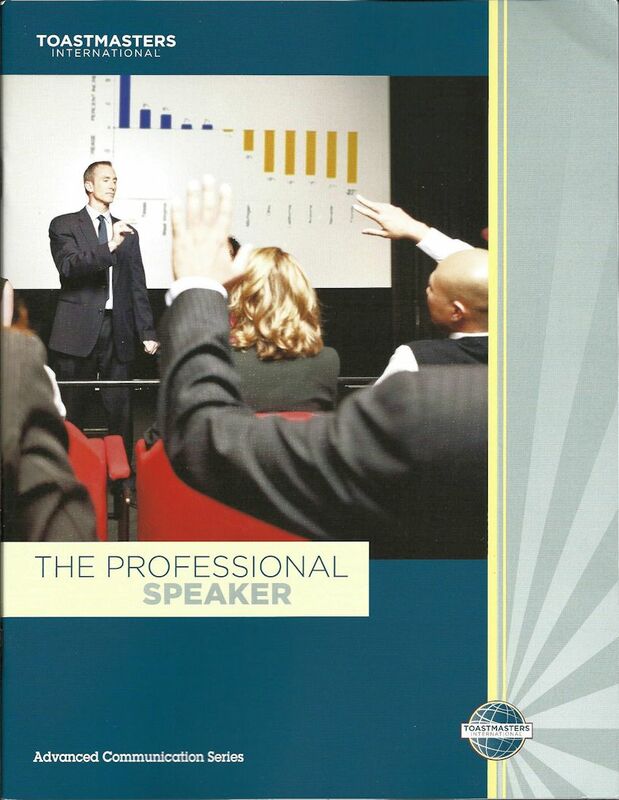 Relate to the audience by using a seminar presentation style. Use seminar presentation techniques to promote group participation, learning and personal growth. Understand the concept and nature of motivational speaking. Apply a four-step motivational method with the purpose of persuading and inspiring. Deliver a motivational speech to persuade an audience to emotionally commit to an action.